Businesses around the globe value intellectual property and technology services. These services allow maximum efficiency for companies, providing their customers with their own unique services. In perpetual motion, players must create innovative products and services to feed constant and escalating market demand. Everyone from the developer to the user has an enormous amount invested in products. In this high-stakes environment, you need protection for your original work. This requires a partner with extensive knowledge of different solutions who can choose the best legal remedy. 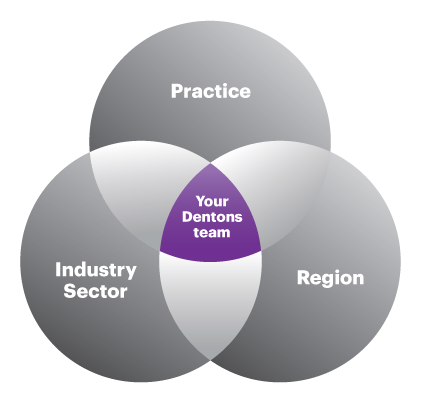 Dentons’ lawyers understand these requirements and work relentlessly to protect your investment, whether it’s a new medical device, company logo or computer software program. Together, we address complex legal questions with advice tailored to your business needs. From protecting intellectual property rights, through advising on data security issues, technology licensing and sourcing strategies, you receive practical and informed guidance. Our integrated approach to litigation, counseling and transactions is a powerful strategy that delivers optimal results to you. To provide you with seamless service, members of our Intellectual Property and Technology (IP&T) practice frequently team with lawyers from other practice areas. Our enviable track record includes representing individual inventors, artists and entrepreneurs, public institutions, emerging companies, venture capital groups and global corporations. Protecting your work to the highest caliber drives our efforts to learn about and promote the latest developments in the intellectual property arena. Our IP&T professionals lecture, teach and publish on intellectual property subjects. 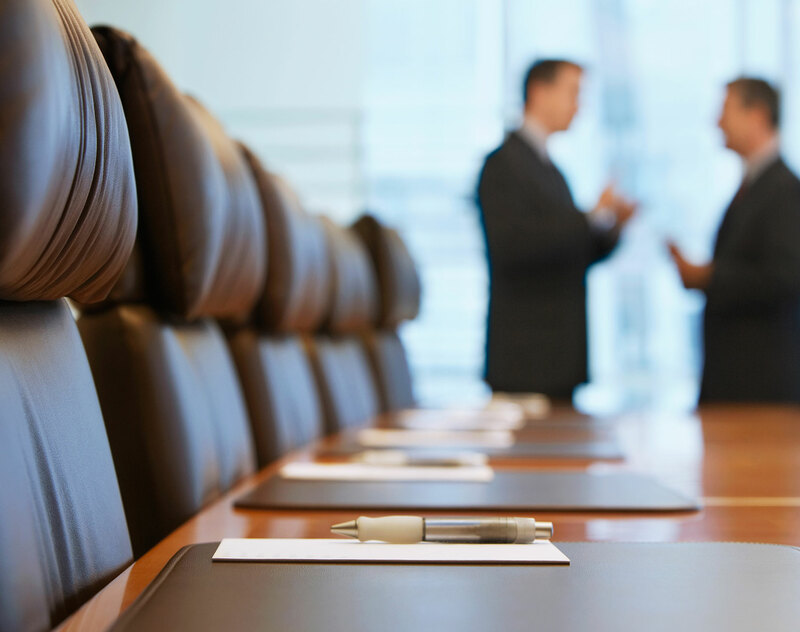 Additionally, we participate in committees of related organizations. Canadian purchaser: Advising on 405 linocuts by Pablo Picasso worth $20 million and the charitable donation of this highly significant art to an art gallery in Saskatchewan. Our advice covers issues relating to the purchase, export of the art from England and importation of the art into Canada, donation, transportation, insurance and taxation of this noteworthy donation, the largest in the province's history. Several luxury brand owners: Advising in obtaining the seizure, delivery up and destruction of counterfeit luxury goods together with interim and permanent injunctions to prevent the continued distribution of the branded goods. Yahoo! : Representing the online service giant in a variety of transactions involving content, data feeds and technology licensing. We also work with the company on various Internet issues including online privacy, publishing issues, contracting and pending legislation. With the next INTA Annual Conference to take place in Boston next may, Dentons stands ready to attend, the world’s largest professional fair dedicated to Trademarks experts. Dentons, the world's largest law firm, today announced that Robert M. Wasnofski, Jr. joins the Intellectual Property and Technology practice as a partner in its New York office.